Join us for a webinar on Feb 26, 2015 at 3:00 PM EST. Electric Mobility Canada (EMC) invites you to the webinar E-Buses in Canada in 2015. This webinar, organized by the Rail & Transit Sector Group chaired by Serge Carignan of Gestion AVT in Montreal, QC, will feature a presentation from Manitoba Hydro and their e-bus project. 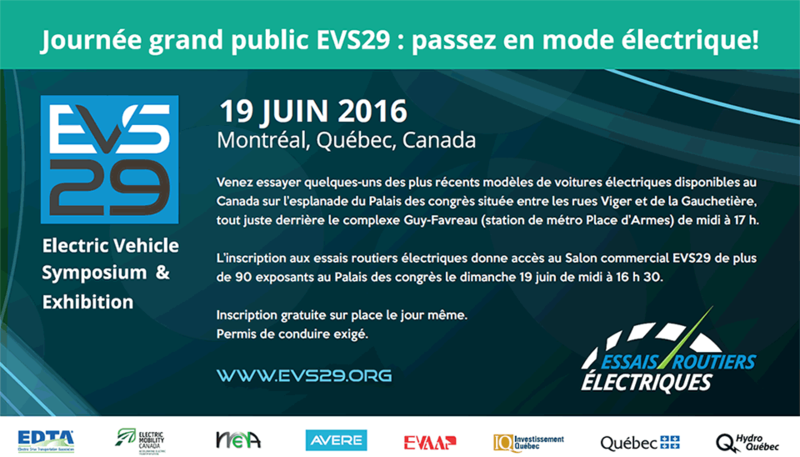 It is also a unique opportunity to discuss the EV Technology Roadmap updates that are being supervised by EMC in 2015. This webinar is open to EMC members and non-members. Forward this invitation to your colleagues!